Cloudy days. Cloudy days make for some gorgeous photographs. 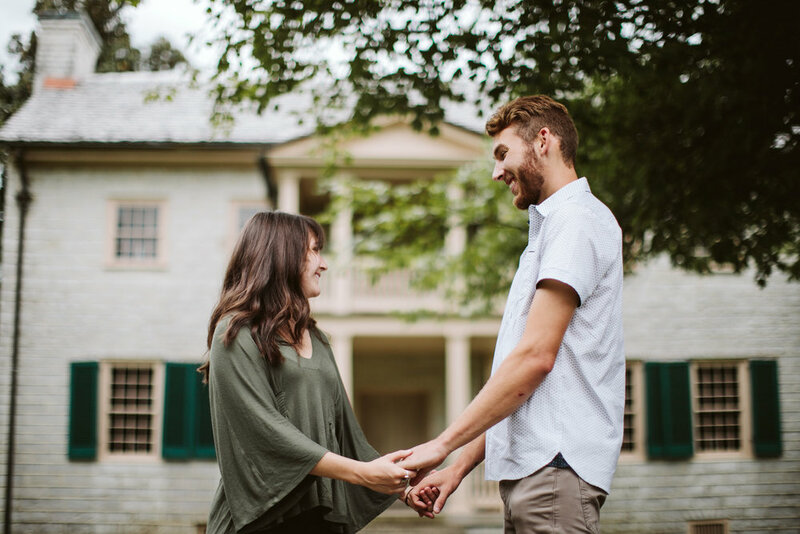 On the Saturday before Labor Day, Tucker and his friend Mitch brought their girlfriends on a double date to Rock Castle in Hendersonville, both girls having heard that the other was about to be proposed to. 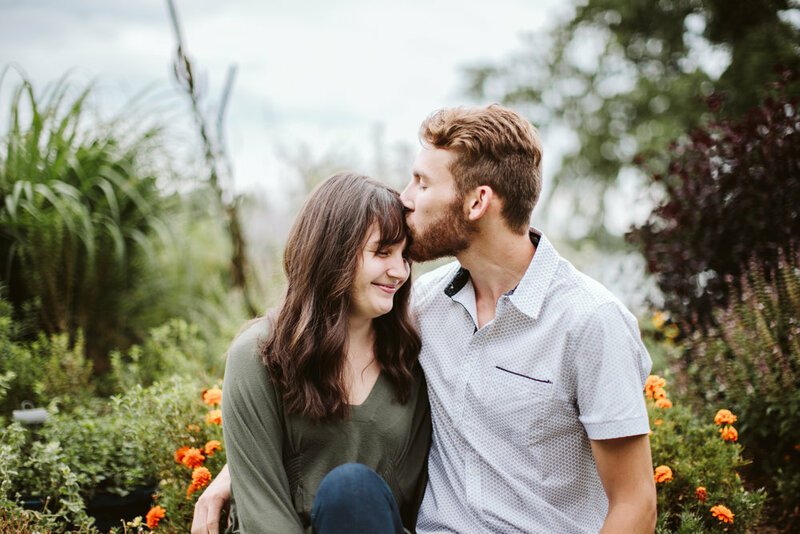 So they parked their car and parted ways, and I had the pleasure of capturing Tucker and Kayla's sweet moment while our wonderful friend Hannah Feiten captured Mitch and Averi's proposal down a beautiful, wooded pathway. It was so precious! 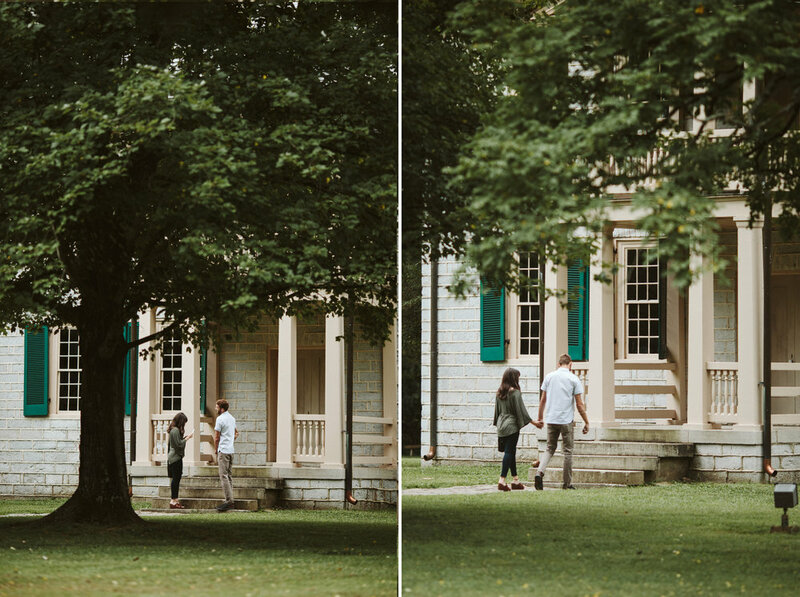 Tucker brought Kayla up to the stairs where he plans to hold their wedding ceremony, and asked her to be his bride. And she said yes!! While looking at the custom-designed ring, Kayla said, "it looks like a daisy," which is her favorite flower. Tucker just said "I know," and I think everyone's hearts melted a little bit. 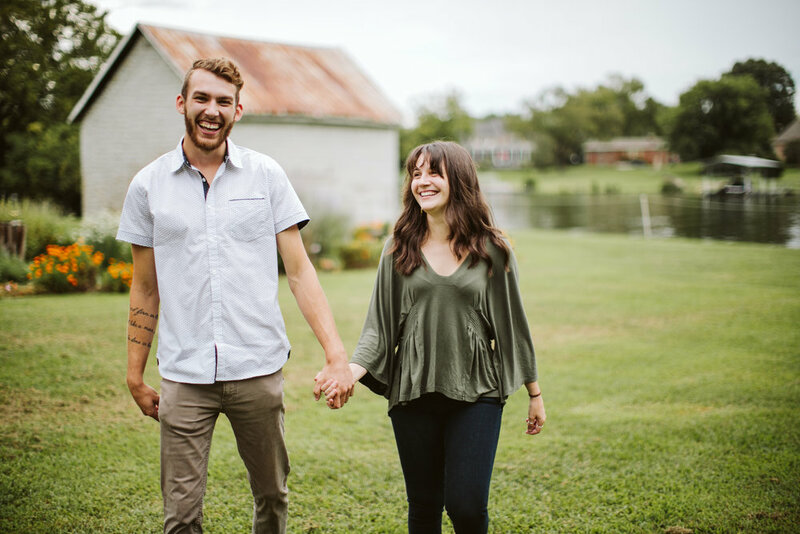 Tucker and Kayla met at Lipscomb University, where Kayla and Avery became best friends, and the four of them got to celebrate their engagements together. What a sweet day. 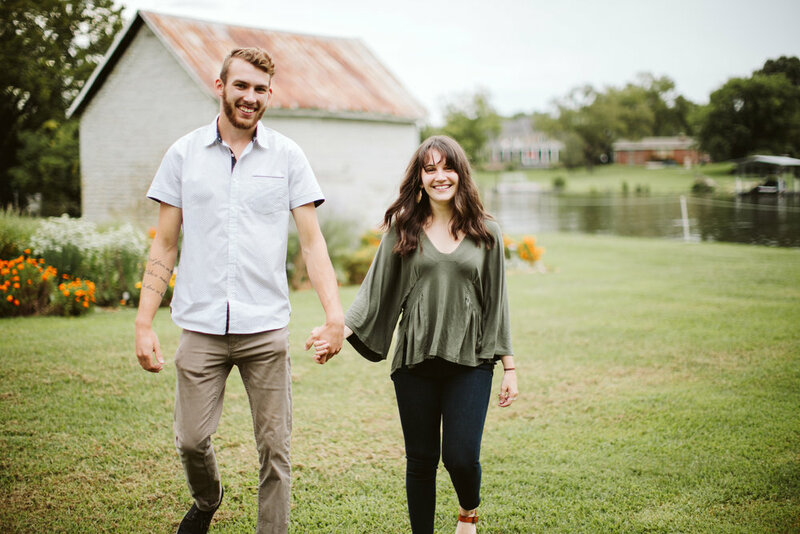 Here are a few highlights from their dreamy little proposal session!